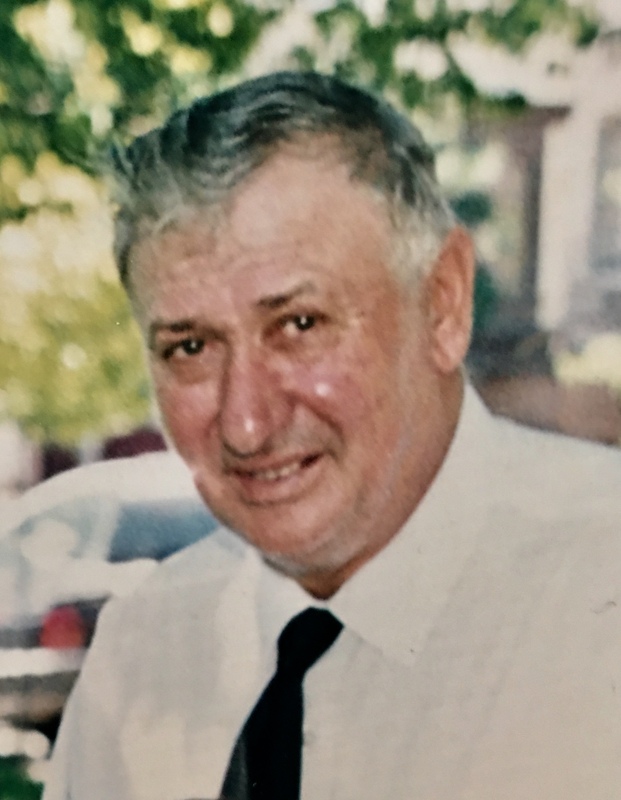 On February 8, 2019 Robert (Bob) Wayne Kallian (age 76) was surrounded by family, when he passed to his heavenly home. Bob was born on December 12, 1942 to Adolph and Mary (Moravek Koci) Kallian, of the Summit Township in Juneau County. Bob farmed basically since the day he was born, with his father Adolph and Grandfather Frank Kallian on the Kallian Summit farm. He worked harder on the farm than he did on his schoolwork. With help from his mother Mary and a few girlfriends Bob got through 8 years of Darrow School (1 roomed schoolhouse), 3 years of Mauston High School and 1 year at Wonewoc High School graduating in 1960. He wanted to join the Army, but his father needed him on the farm. At a barn raising on his Aunt and Uncle Moravek‘s farm (the same farm his mother was living on when she met Adolph) Bob met Judith (Judi) Litkea. Bob and Judi were married at St. Patrick’s Catholic Church in Mauston, WI on September 12, 1964. The couple farmed the Kallian farm and raised 4 children: Trina, Janice, Denise and Brian. The couple separated and later divorced in 1979. Bob and Judi remained friendly, making things easier for their 4 children. Bob met and later married Cathy Klisch. With the help of an investor Bob started to run an ethanol still. The couple moved to Granton, WI onto the Cottonwood Lawn Farm in June of 1983. They married on September 13, 1983. Bob and Cathy farmed, ran the still and raised three children: Caitlin, Craig and Cody. After selling the dairy cows in 1997, Bob raised steers and did custom farm work. Bob and Cathy separated and later divorced in 2002. After the separation, his first wife, Judi was there to support him. Bob continued to do custom farming and tried fish farming, but also raised soybeans and sunflowers (to make a diesel fuel), hauling logs with his Mack truck, making custom grill guards, etc. Most recently he kept himself busy driving his Amish friends around. Besides farming, Bob enjoyed driving, restoring old vehicles, fixing machinery, snowmobiling, his dogs Skipper, Augie and Monroe and spending time with family and friends. Bob is survived by his sister Ilda Schmitt, his step-sister-in-law Earlene Koci, his children Trina Frost, Janice (Dale) Drinsinger, Denise Kallian, Caitlin (Clinton) Hannasch, Craig Kallian and Cody (Amber) Kallian and he second wife Cathy (Haines). From his seven children he has eleven grandchildren: Stephanie, Michael, Joshua, Cassondra, Katarina, Colton, Claire, Carter, Clayton Calan and Owen and 1 is on the way and 3 great-grandsons: Emmanuel, Karson, Camdyn and 1 is the way. Bob is preceded in death by his parents Adolph and Mary Kallian, his half-brother Arnold Koci, his brother-in-law Clark Schmitt, his first wife Judith Jensen, his son Brian Kallian and 3 small Angles. 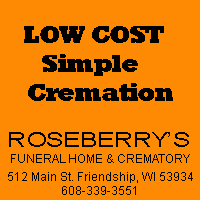 Gesche Funeral Home & Cremation Service of Neillsville will be assisting the family with arrangements. The service for Robert W. Kallian will be officiated by Pastor Timothy Biebert at St. John’s Evangelical Lutheran Church in Neillsville, WI, on Saturday March 2, 2019 at 11:00 AM. The visitation will start at 10:00 AM. Honorary pallbearers are David Yoder, Joseph Borntrager, Jim Sternitzky, Dan Sternitzky, Clinton Hannasch and Dale Drinsinger. Internment will be at Potter Cemetery, in the Summit Township in Juneau County, date to be determined. 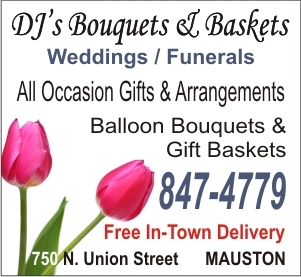 This entry was posted by WRJC WebMaster on February 13, 2019 at 9:09 am, and is filled under Obituaries. Follow any responses to this post through RSS 2.0. Both comments and pings are currently closed.